The real exciting thing here, though, are the headliners. 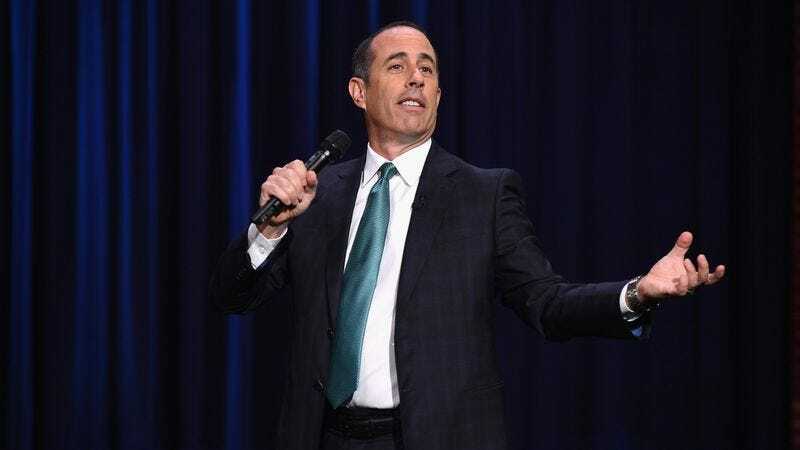 According to that same press release, attendees will be able to see Jerry Seinfeld, Kevin Hart, Bill Burr, Sarah Silverman And Friends, Ice Cube, Tegan And Sara, Chromeo, Hannibal Buress, Tig Notaro, Chris Hardwick, Fred Armisen, Pete Davidson, Reggie Watts, and a bunch of others that you can see on the Colossal Clusterfest poster below. Tickets will be available starting on March 2, and you can see the full lineup at the Clusterfest website.